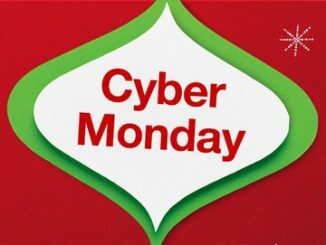 Save up to 80% off at the Entertainment Earth Cyber Monday Sale! 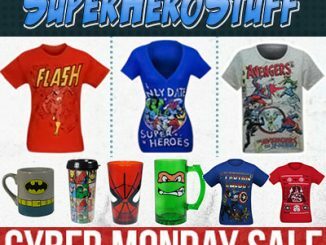 It would be insane if the discount applied to everything like the awesome 50% Off Cyber Monday Sale at ThinkGeek, but only select items are discounted 80% off. 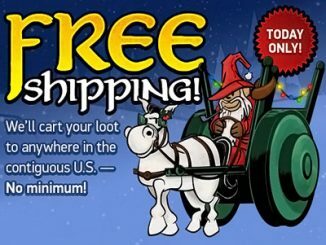 Fortunately, there are tons of awesome items with substantial discounts of 50% or more, and, as an added bonus, you get free shipping! 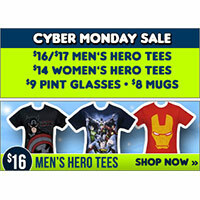 To save, just visit the Cyber Monday Sale at EntertainmentEarth.com and browse the deals. 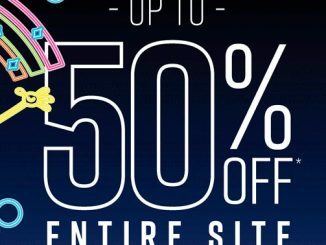 There is no promo code or anything, so the discount prices are as marked. 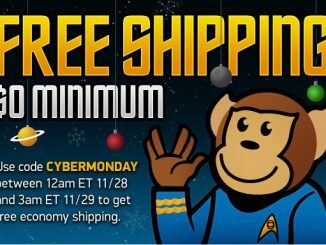 It appears that free shipping applies to everything, with no minimum purchase required. However, the free shipping is just for the USA, not International. 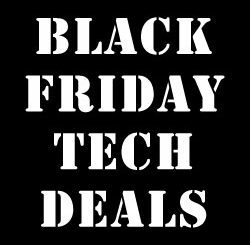 Black Friday is behind us, but the savings roll on with one of the best days in the year for you to grab great buys and deep discounts on gifts for Christmas, Hanukkah, or Kwanzaa (or for yourself!). Not all of us get a kick out of getting up early, standing in lines, facing the crowds, and sorting through merchandise in disarray, only to be disappointed by not finding what we really want. 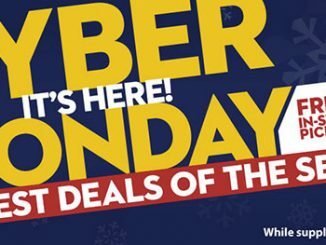 That’s what makes the Monday after Thanksgiving one of the biggest online shopping days of the year. Get a jump on your gift giving for the upcoming holiday season without all the hassle and heartache by choosing from the huge selection of toys and collectibles at Entertainment Earth. 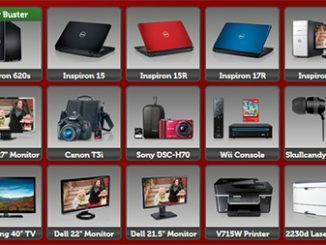 Feast your eyes on the very cool stuff below at the equally cool prices and take advantage of one of our biggest sales ever! 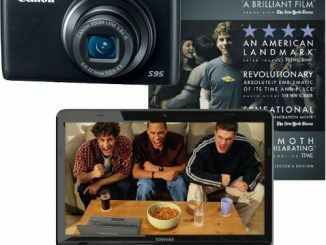 Sale ends November 26, 2018!